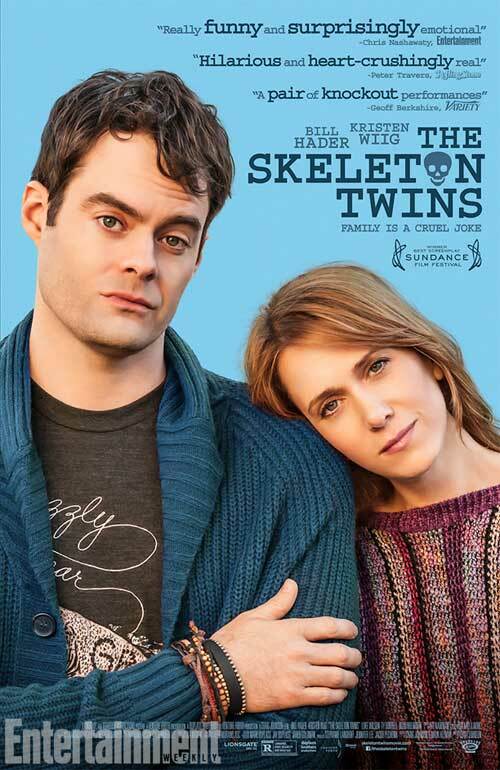 Craig Johnson is now getting some artwork for his Sundance hit The Skeleton Twins, a film that stars Saturday Night Live alums Kristen Wiig and Bill Hader as estranged twins who reunite after reaching rock bottom. The film also stars Luke Wilson, Ty Burrell, and Boyd Holbrook and hits theaters on September 19th. 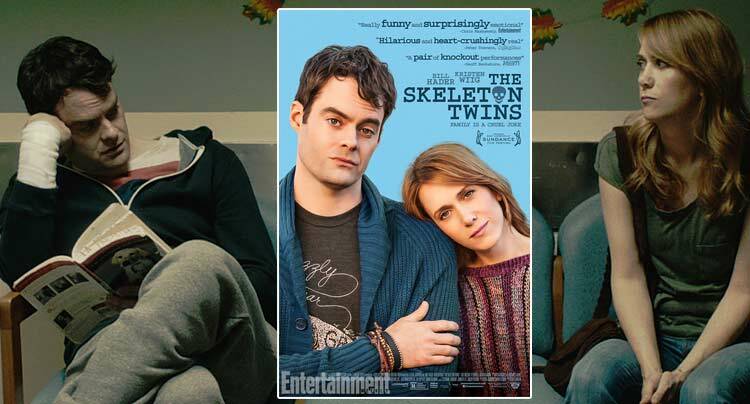 The official movie poster for The Skeleton Twins first premiered on EW.com, check out the image below.